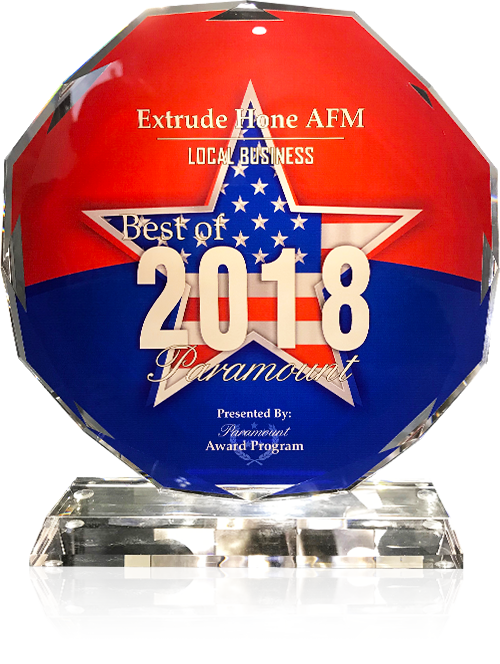 At Extrude Hone AFM, we have been applying our patented process in ever-expanding industries for over 48 years. We continue to expand our applications of this incredible surface finishing and polishing process. Learn more about the ways in which we currently apply our process and if you have any ideas for how we can apply it in a new way, please contact us today. We would love to hear from you and we relish every opportunity to apply our process in new ways. If you don’t see your industry listed here, don’t worry! Give us a call at (562) 531-2976 or fill out this online contact form. We love applying our patented process in new ways, and we’ll be happy to give you a custom estimate. The beauty of our process at Extrude Hone AFM is that it can easily be customized for any application. It was originally designed to serve the precise needs of the aerospace industry, but today, over 48 years later, we are proud to serve many key industries throughout the US and worldwide. Here’s how it works. During abrasive flow machining (AFM), abrasive media is pushed through a metal workpiece, eroding every surface so it’s cleaned and polished down to the microscopic level. A hydraulic ram moves the abrasive media in the metal workpiece, so it can easily reach even the most inaccessible nooks and crannies. The media becomes a flexible file or slug that perfectly conforms to the inside of the workpiece. The highest amount of material removal occurs wherever the media is restricted because the flow speed and pressure of the media increase in these areas. How much material is removed during AFM? Every AFM process is specifically designed to achieve optimal results. So many variables can be adjusted to control the amount of material removed. We take note of every adjustment to ensure perfectly repeatable results. 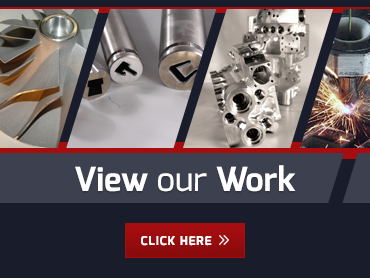 Whether you have one metal workpiece you’d like to go through AFM or thousands, we can make it happen. Give us a call or fill out this form to get started today.